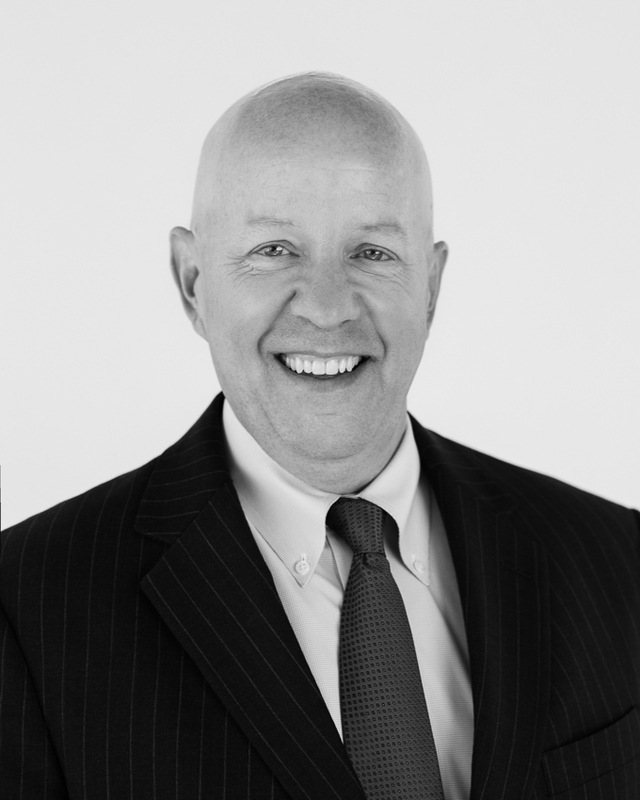 Ron has over 35 years of experience as a Finance Executive. In the last 20 years, Ron has been the CFO to a very diverse set of industries, ownership structures, and size of organizations. His first 10 years as a CFO was with a large family-owned business which is recognized as a leader in the Food and Beverage industry. The last 10 years has been spent in Equity sponsored portfolio companies where he was responsible for crafting and supporting complex deal structures, aggressive M&A activity, and the implementation of numerous strategic projects to significantly enhance shareholder value. Ron enjoys time with family, golf, Denver sports, and watching his two children navigate their early career choices.